What’s in store for the new season of High Maintenance? According to an inside source, the HBO TV show is set to start filming season three this summer. The comedy stars Ben Sinclair as a nameless Brooklyn weed delivery person, known only as “The Guy,” who caters to a wide variety of clients. Guest stars have included Dan Stevens, Hannibal Buress, Gaby Hoffmann, and Lena Dunham. Production on season three of High Maintenance is set to begin this July and wrap up around October. HBO has yet to announce a premiere date, but it’s likely the new season will debut in either late 2018 or early 2019. What do you think? Have you seen High Maintenance? Will you watch season three? 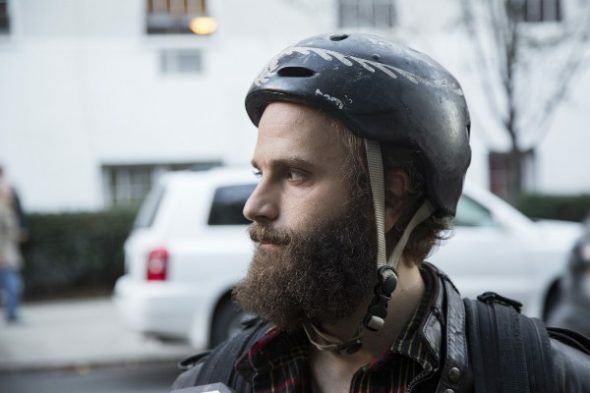 High Maintenance: Is the HBO TV Series Cancelled or Renewed for Season Four?